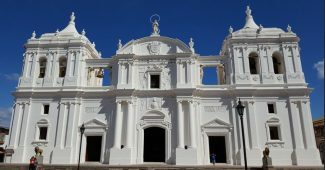 Esteli is a city in northern Nicaragua. It is an agricultural center and the main hub for a thriving cigar and coffee industry. The city is a very important hub city for much of the northern highland since it is the last large city before the northern highland. 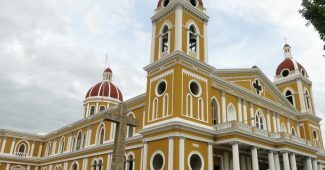 Esteli is located more than 2700 ft above sea level and the climate in Esteli is, therefore, a lot cooler than that you find on the Pacific coast. The temperature can fall below 60f at night. Something that is unheard of in the Pacific low land. 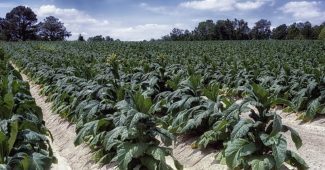 The area receives a lot of rain and has fertile soils that are perfect for tobacco. The area that would become Esteli was first settled in 1685. The city grew slowly and remained a small town at the turn of the century. 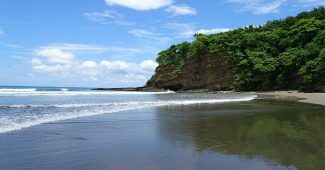 The city has since grown quickly and is now the 8th largest city in Nicaragua with more than 120 000 inhabitants. Large parts of the city were destroyed by aerial bombardment by troops loyal to Somoza in1978 to 1979. The bombings killed more than 15 000 people in Esteli and surrounding areas. 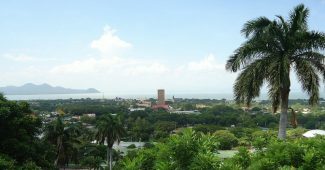 The city played an important role in the civil war and was a contested area that was periodically held be the Contras in the North and periodically by the Sandinistas. The city is a gateway to the north. An area that to this day have a lot of conflicts with the government. The best way to get to Esteli is to take a minibus to the city. A taxi can also be a good option. Especially if you have a lot of luggage. A taxi is a lot more expensive. A taxi cost about USD 70 while a minibus cost USD 2-3. The minibusses run directly between the two cities and offer very good value for money. Most minibusses have AC. You can also use a regular bus. A regular bus is cheaper than a minibus but is slower and offer a lot lower standard. They are often very crowded. You can read more about what you should think about before using different types of transportation here in our guide to Leon. The selection of hotels in Esteli is rather low. Most hotels are simple hotels with a tropical rustic feel. Many of these hotels can be wonderful if you want a tropical feel for your vacation. They are however less suitable if you want a clean bright room similar to that you would find in a hotel in Europe or the US. If you prefer a higher standard of living then I recommend HEX Esteli. They offer small but clean rooms that are decorated in a modern style. All rooms have AC. HEX is located in Esteli mall. Most people are usually best driver buy staying their first night in Esteli in HEX and then move to one of the many beautiful hotels that are spread across the rural areas surrounding Esteli. There is a number of nice fincas (farms) and coffee plantations that offer accommodations. 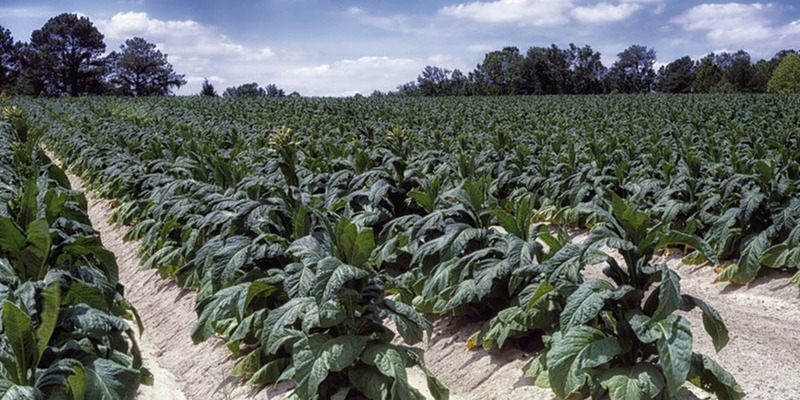 Esteli is located in an area with a thriving agricultural industry. Most restaurants therefore focus mostly on beef, pork, and chicken unlike restaurants in cities on the Pacific coast that focus more on fish and seafood. There are a number of very good restaurants in Esteli as well as several good steakhouses located on the outskirts of the city. Ask a taxi drive to take you to one. Esteli is generally very safe but some caution is recommended if you walk alone at night or if you walk at night in certain areas. Certain areas if the city is home to excessive drinking and widespread prostitution. This is mainly seen along the main road through the city. Esteli is the gateway to the Nicaraguan high land and features some stunning nature. When you are on Esteli you will be close to pristine cloud and rain forests. Going up into the mountains is an adventure that is more than worth it. 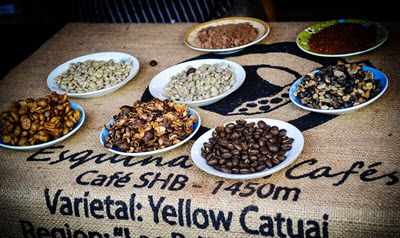 The most common reason that people come to Esteli is to visit one of the many cigar factories or to visit a coffee farm. 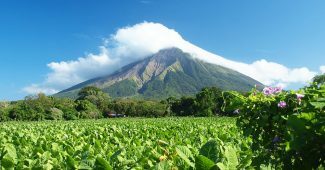 Nicaragua produces a lot of high-quality coffee and world-class cigars using tobacco strains from Cuba. When you are in Esteli you can do on a day tour to Somoto Canyon. A stunning canyon carved by the river that runs through it. You can take a boat through the canyon or go on a walking tour of the canyon. Walking tours will include swimming to get through the canyon.